Looking for something in the survival genre to play on your new Nintendo Switch? Last week there were zero games, this week there’s one. How well is it doing? You can’t play PUBG on the Switch yet, and due to a temporary exclusivity deal with Microsoft, it won’t be appearing on any other console for a while. But the survival game genre is ever-expanding, and it was inevitable that, eventually, something in the zone of these games would appear on the Switch. 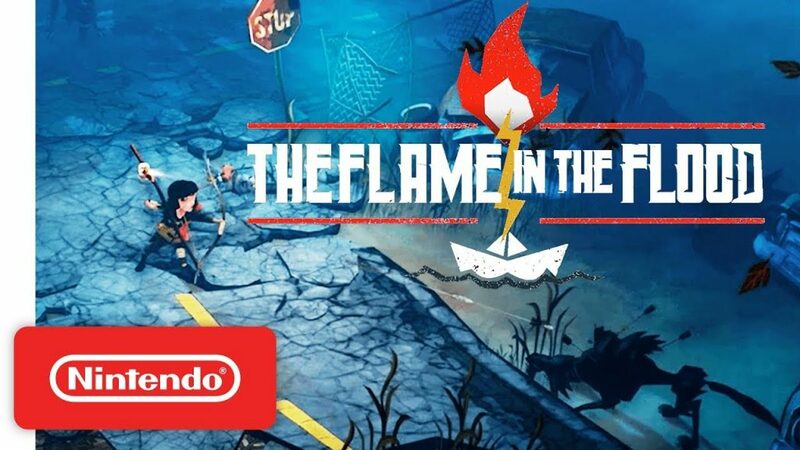 The Flame in the Flood, released last week, is the first. Flame in the Flood doesn’t contain the battle royale elements of PUBG, but you will need to scavenge to survive against AI. Like most survival games you are exploring a post-apocalyptic wasteland, gathering supplies and hunting for food. The good news is that you have a helper in the task — a loyal canine, and the better news is that you’re not so starved that you have to eat him yet. In fact, you can “die” and come back to life if your dog is carrying food in his pouches, which makes Flame in the Flood a little more forgiving than other survival games of its type. Of course, at the moment it’s as alone as its protagonist. The Switch will undoubtedly fill up with survival games soon. 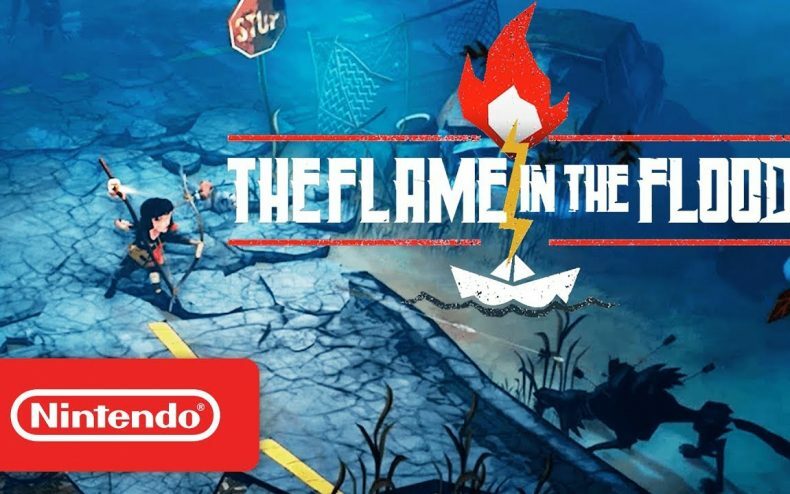 The Flame in the Flood is available digitally on Nintendo Switch. E3 2018: Fortnite Is Now On Switch, But….